1 – Cook the spaghetti in plenty of salted water with olive oil, drain and set aside. 2 – Combine all ingredients of the avocado sauce in a blender, blend until creamy, season to taste. 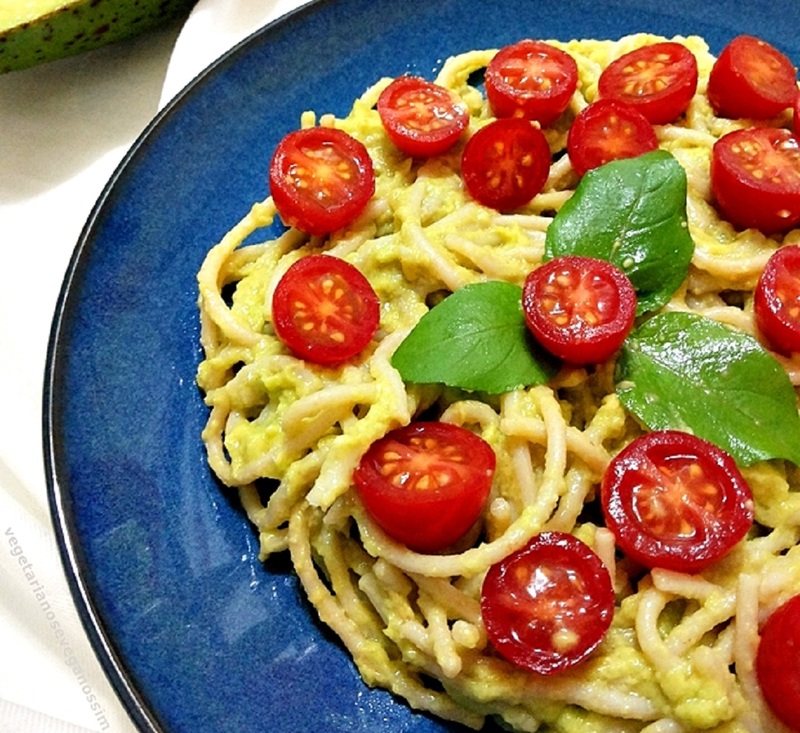 3 – In a large bowl, combine spaghetti, avocado sauce and cherry tomatoes. Next PostNext How Obstructive Sleep Apnea Is Really Dangerous For Health?